If you struggle with math, Catchup Math can dramatically improve your math success! 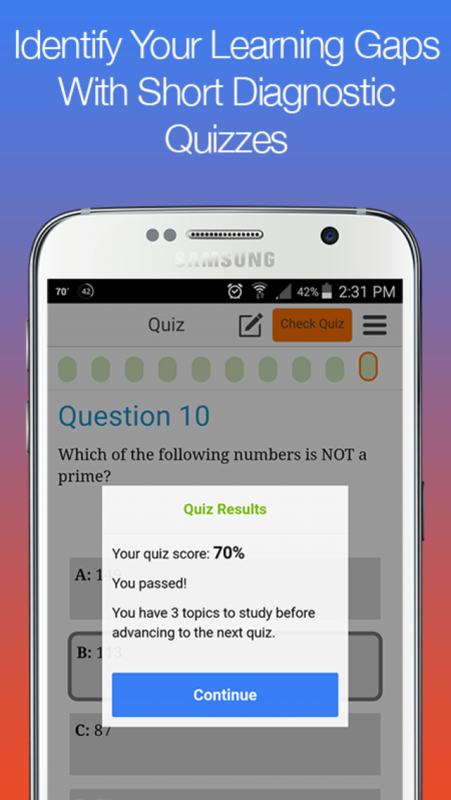 Through short diagnostic quizzes, this innovative app pinpoints your learning gaps and provides you with personalized lessons. 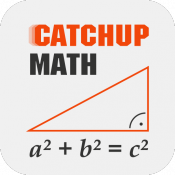 Catchup Math is perfect for middle and high school students on vacation, college students preparing for placement exams, and adults (especially parents!) wanting to brush up on Algebra and Geometry. 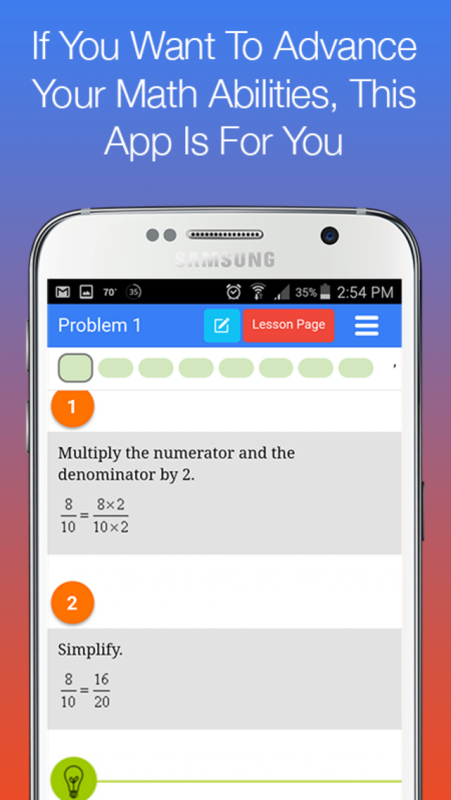 Unlike other apps, Catchup Math won’t waste your time or effort on concepts you already understand. Plus, it’s fun! 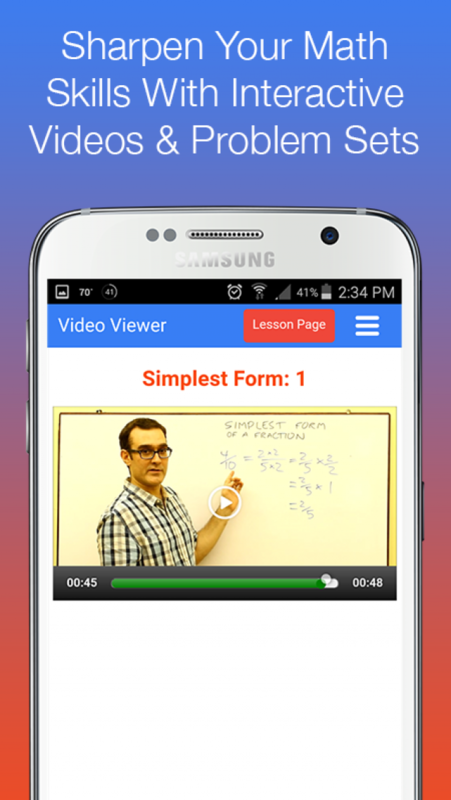 Its instructional videos, written assignments, and practice problems are a surefire and engaging way to sharpen your math skills! With its six courses, Catchup Math covers Grade 6 Math through Geometry and Algebra 2 and even down to elementary arithmetic. 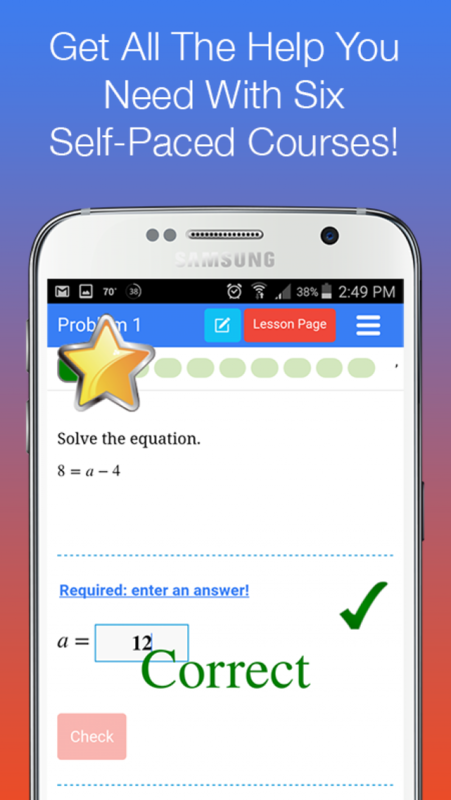 Since 2000, we have been developing educational software for schools to help students who struggle with math. 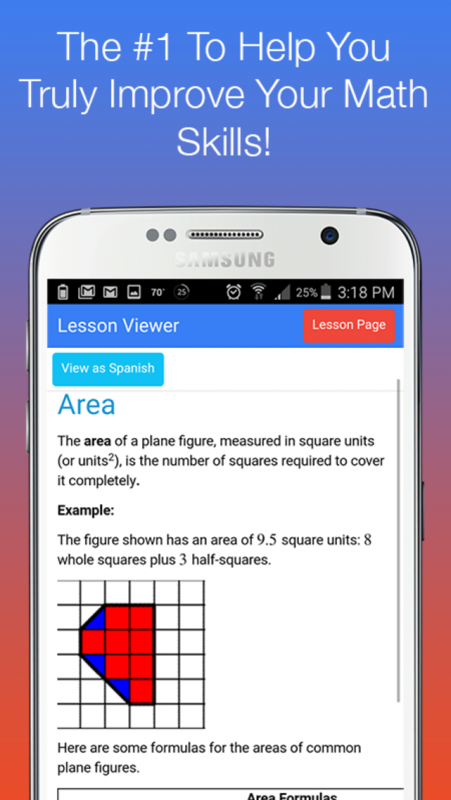 We will soon be releasing our first mobile app, designed to be used outside of schools to help kids and adults brush up on their math skills.